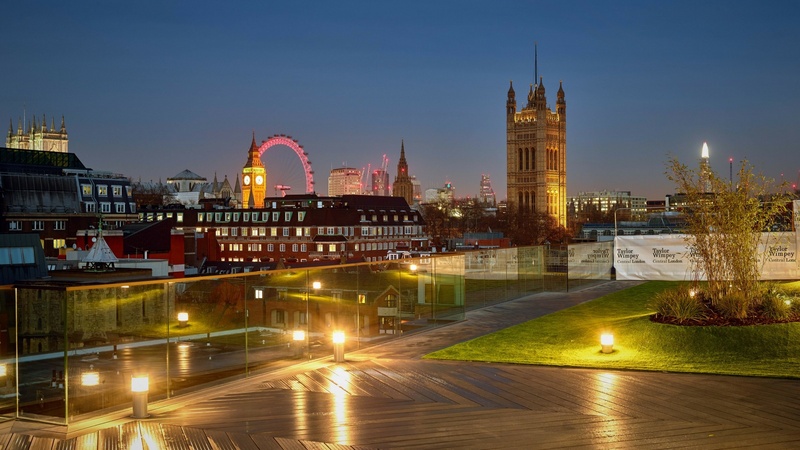 Set over seven floors, the new Westminster Quarter development offers magnificent views of London and its historic landmarks. 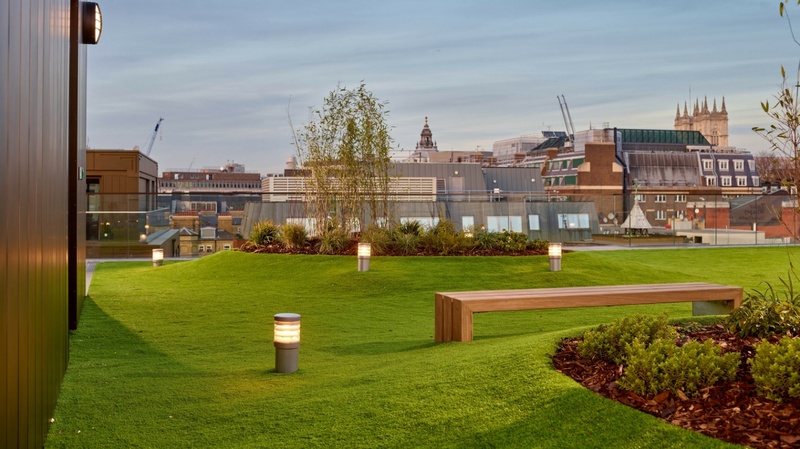 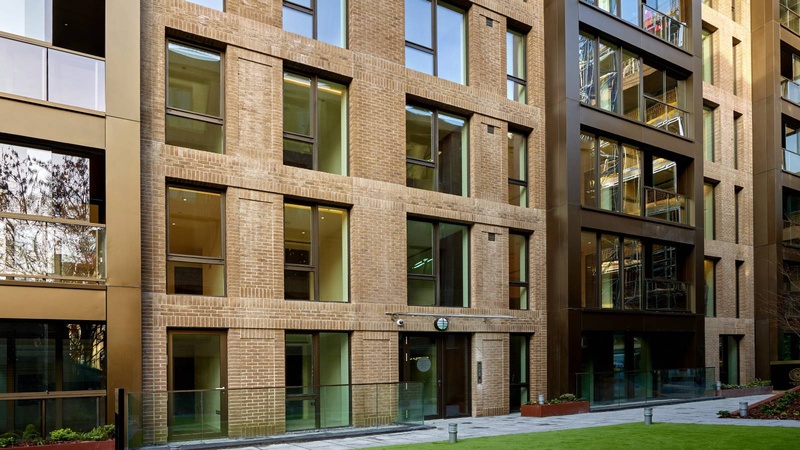 With a landscaped courtyard and communal gardens as well as a communal roof terrace overlooking Parliament, Westminster Quarter offers high quality living in a tranquil location. 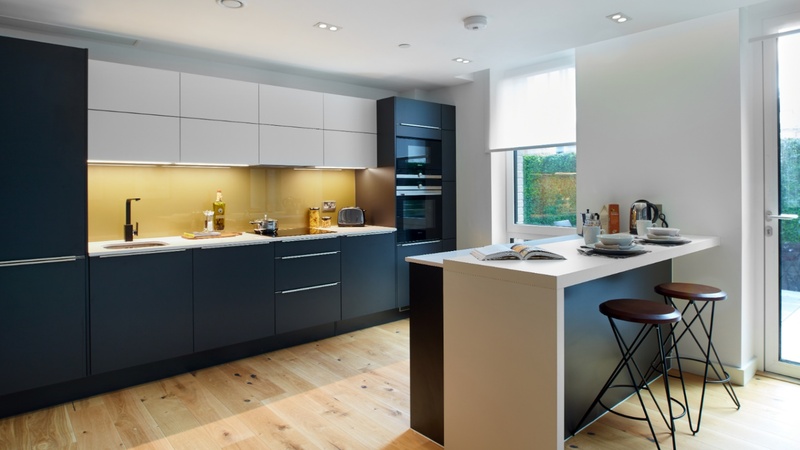 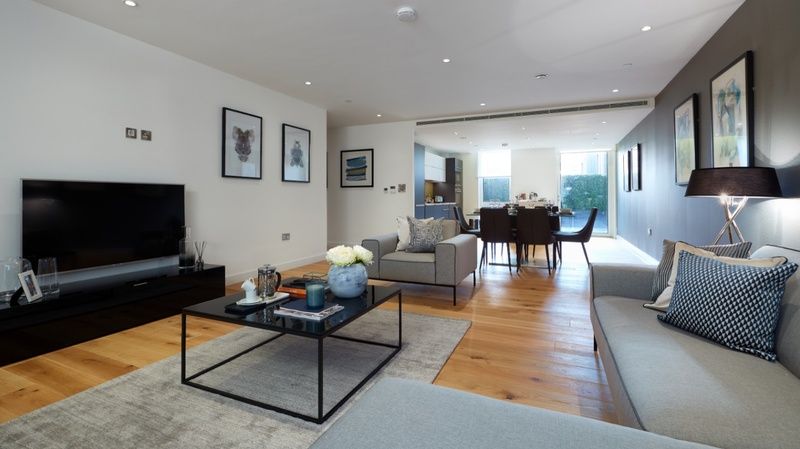 Internal features include comfort cooling to living areas and bedrooms, underfloor heating, bespoke kitchens, high quality sanitary ware and immaculate detail to finishes throughout. 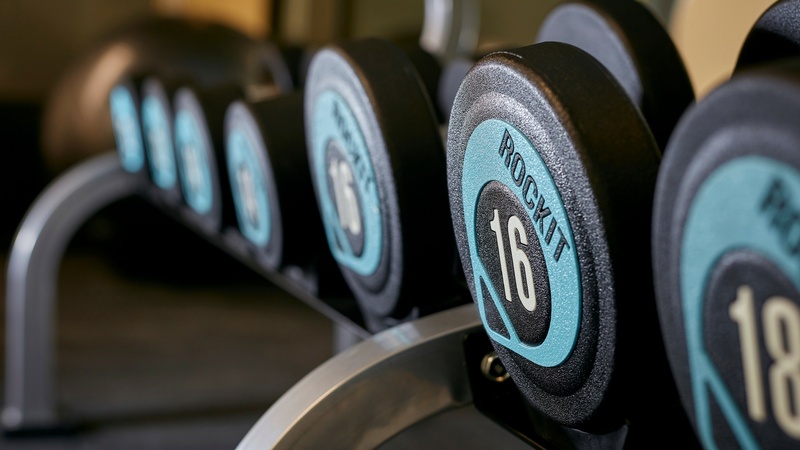 The development comprises 91 apartments and offers access to an exclusive, residents’ only gym and roof lounge. 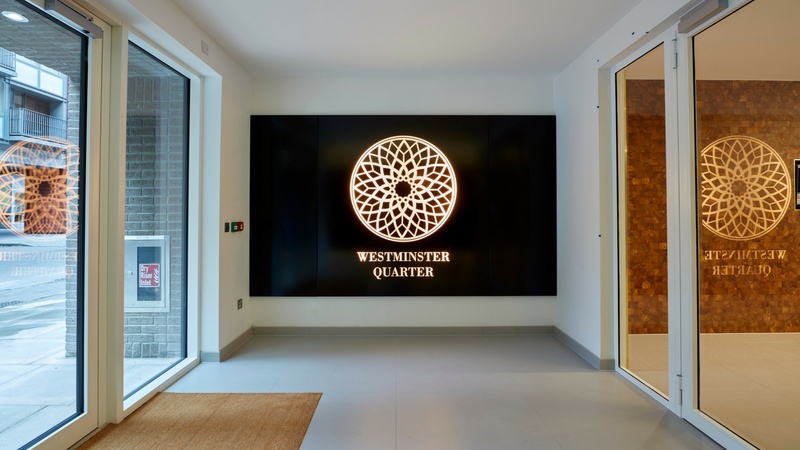 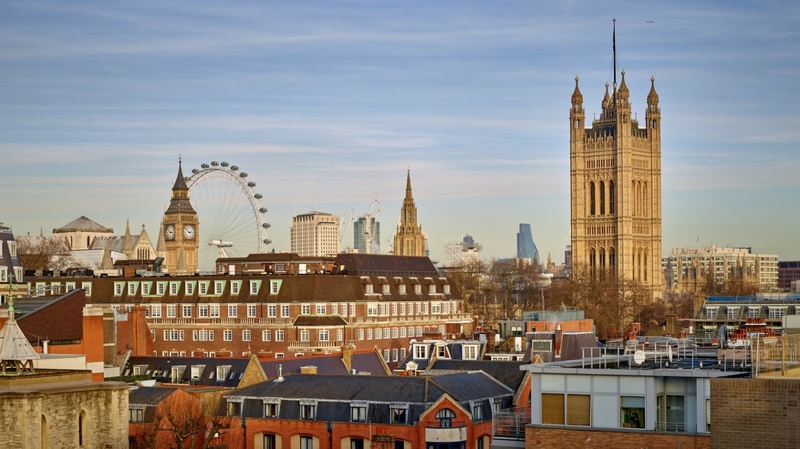 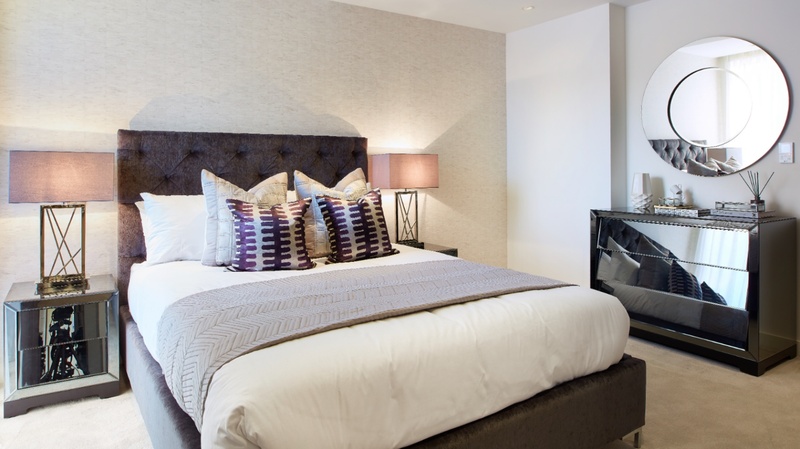 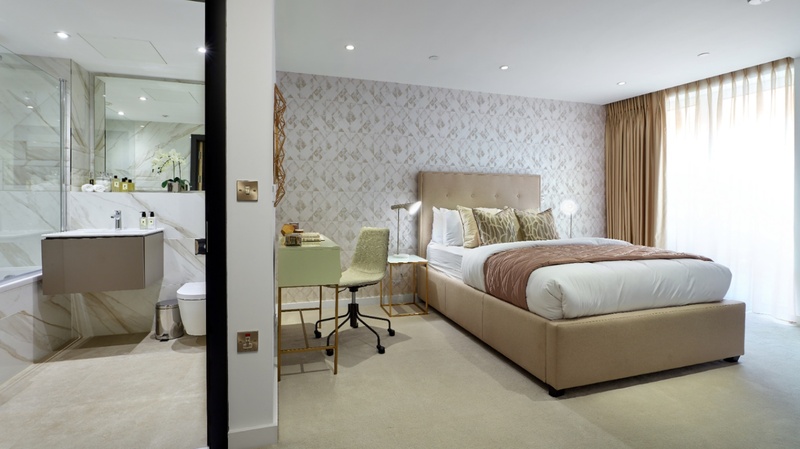 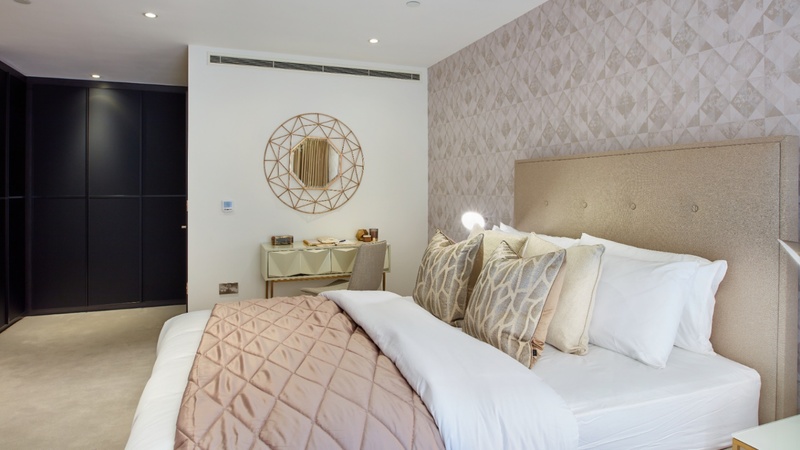 Situated within close proximity of Central London’s most recognised landmarks, Westminster Quarter offers easy access to Westminster, Victoria, St James’s Park as well as some of the best retail and dining destinations London has to offer. 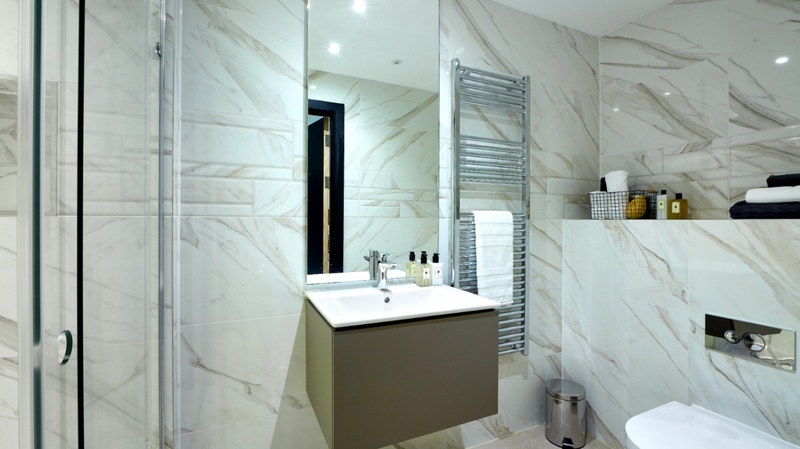 Internal features include comfort cooling to living areas and bedrooms, underfloor heating, bespoke kitchens, high quality sanitary ware and immaculate detail to finishes throughout. 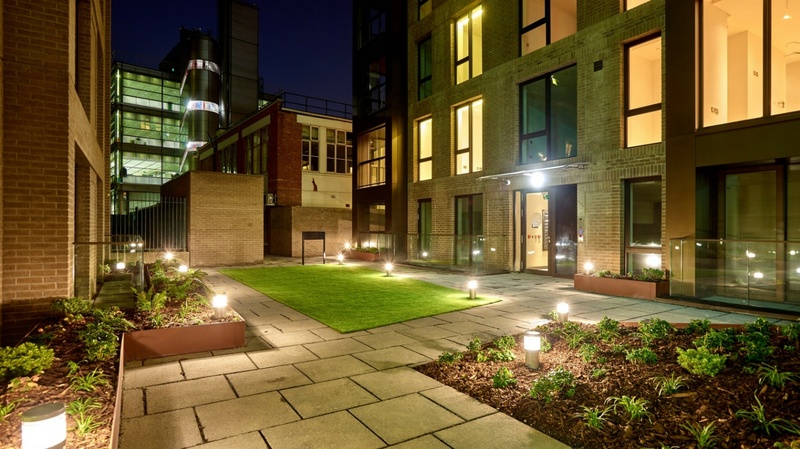 The development comprises 91 apartments and offers access to an exclusive, residents’ only gym and roof lounge.